The Sisters of St. Joseph Medical Plaza has now been in operation for a year! The 11,000 ft.² clinic is home to five family practice physicians and a nurse practitioner who specialize in the diagnosis and treatment of "a wide range of illnesses and medical issues." 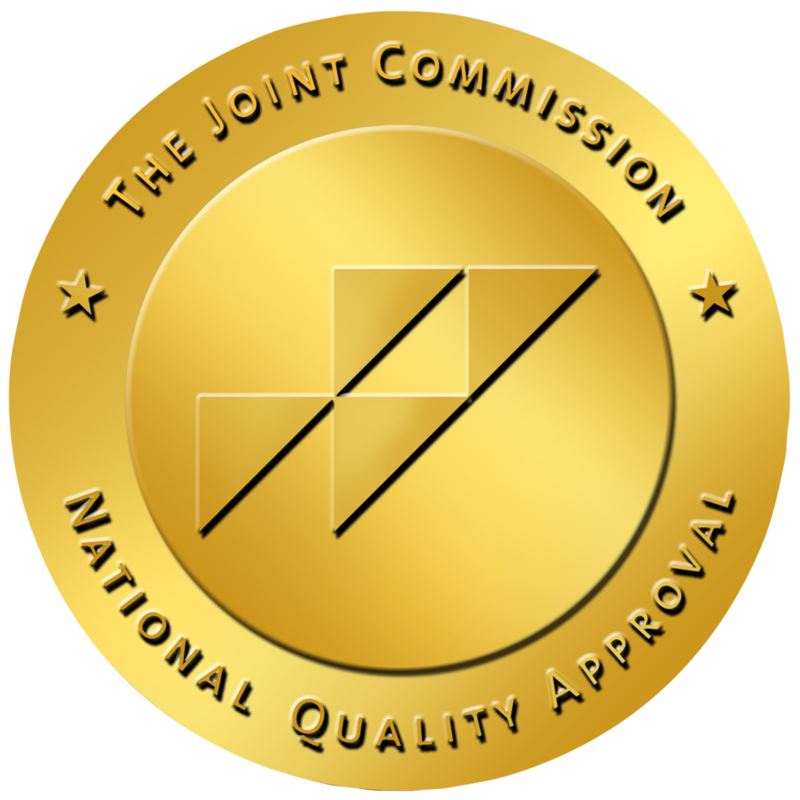 Pointe Coupee General Hospital has earned The Joint Commission’s Gold Seal of Approval® for Laboratory Services Accreditation by demonstrating continuous compliance with its performance standards. The Gold Seal of Approval® is a symbol of quality that reflects an organization’s commitment to providing safe and effective patient care. Pointe Coupee General Hospital continues its efforts to improve quality of care for local health care consumers, most recently opening a brand new 6,000 ft.² state of the art lab. PCGH Administrator Chad Olinde and Lab Manager Yvette Major Garrett announce that the new lab will provide 24 hour a day, 7 day a week lab services to meet the needs of the emergency room, as well as, patients admitted to the hospital. Pointe Coupee General Hospital (PCGH) held a ground-breaking ceremony on September 25, 2014, for its first major expansion in years, the Sisters of St. Joseph Medical Plaza and Hospital Laboratory, which will contain almost 17,000 ft² when it is completed, hospital Administrator Chad Olinde said. The Laboratory Department at Pointe Coupee General Hospital plays a major role in the detection, diagnosis, and treatment of diseases. The Laboratory helps to improve patient care by providing safe onsite testing for a variety of discipline, including blood bank, chemistry, coagulation, hematology, microbiology, parasitology, serology, and urinalysis.